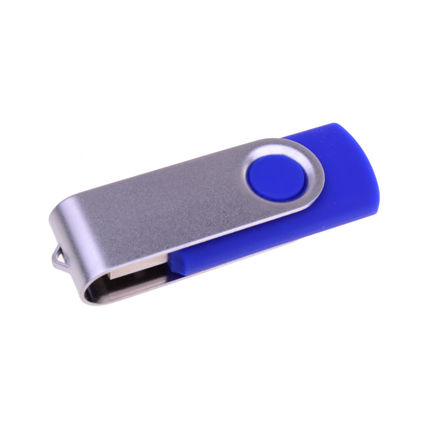 ﻿ Promotional Products, Lanyards, Flash Drives, Mousemats | Promojet. Customized Gift sets can turn your next promotional product into a high quality retail grade solution. It is ideal to promote as a prize at corporate events. This gift set can include a Power bank, Bluetooth speaker, charging cable, wireless charger and USB flash drive. All of these can be fully moulded to any shapes or sizes as you want. It is an effective and valuable way for you to make your branding across to a large audience. Boxes can also be ordered separately, with custom foam cut outs, for any products you like. Price is ex GST, ex freight. Freight is additional at cost. All of below items can be fully moulded into any shapes and sizes. 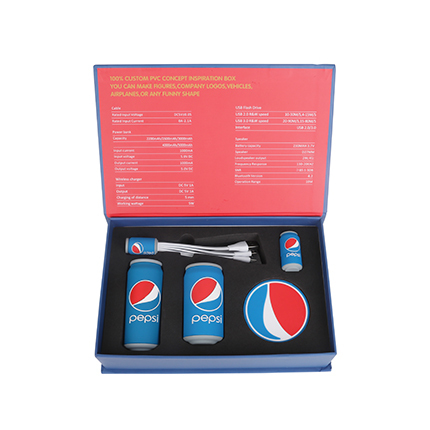 The following price is based on "Pepsi superior gift set", so the price is for reference only. For custom gift set options, there may be additional costs involved. Please contact us before process into an order. Freight estimations are for reference only. For final freight cost confirmation, please consult your account manager. Final pricing will be confirmed via phone or email after quote enquiry is submmited. Due to differences between production batches, product sizes may vary slightly. The above Colours and measurements are approximate, and for guidance only. Postcode* How did you find us?